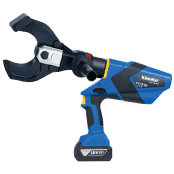 ➡ See the complete range of Klauke Battery Operated Cable Cutting Tools – expert technical support, competitive prices and delivery from UK stock on all Klauke tools. 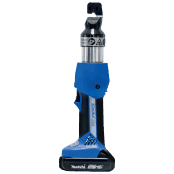 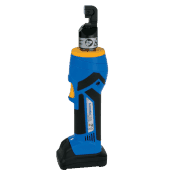 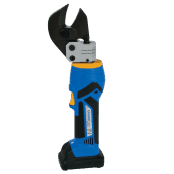 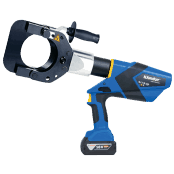 See our complete range of Cutting & Crimping Tools. 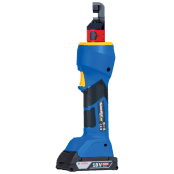 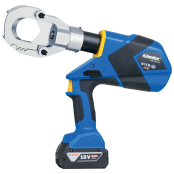 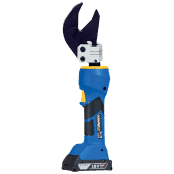 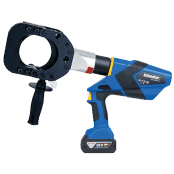 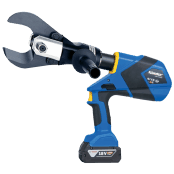 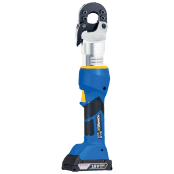 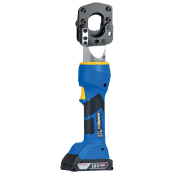 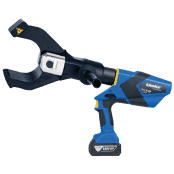 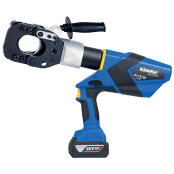 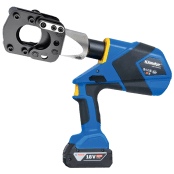 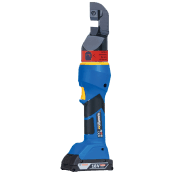 Battery powered tools are suitable for one-hand operation, balanced for greater control and with cutter head rotation through 180 degrees for ease of use in confined spaces significantly reducing electric installation times. 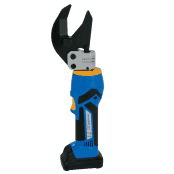 Klauke battery crimping tools are also available for all cable types with a wide crimping range of between 0.4-400sqmm.